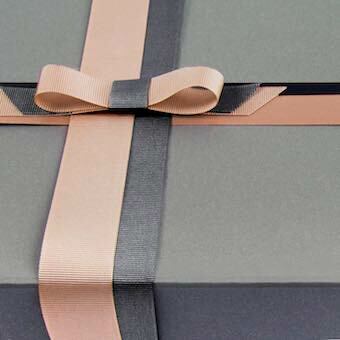 Our luxury grey jewellery box collection is a favourite in our gift box ranges. 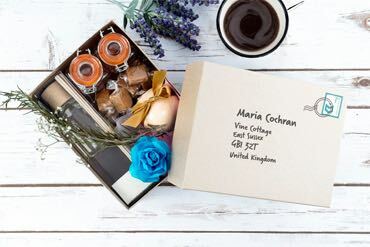 Perhaps you are wanting to make a good impression to your customers, clients, or friends, our carefully chosen Luxury Collection will have just the right thing. 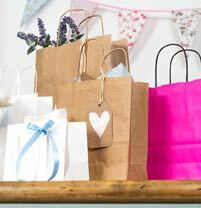 There are fantastic gift boxes for various products and events, from presenting various jewellery pieces to decorating wedding tables as wedding favours, you will find the right boxes here.